Also worth pointing out is how much things have changed in Balham since the new free school, Rutherford House, opened last year. 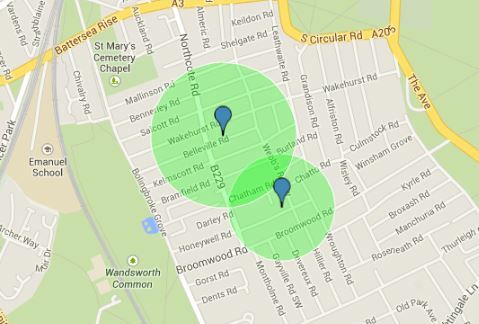 The catchment areas for nearby Ravenstone and Fircroft have doubled as Rutherford’s has decreased. It’s clearly managed to establish itself as the favourite local school. Might be interesting for anyone living along the Merton/Wandsworth border.